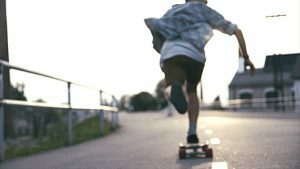 Health Benefits of Longboarding and while engaging in sports and having fun we also have to remember the health benefits we’re getting from them. 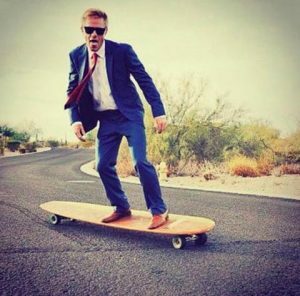 Just like every other sports longboarding has the same benefits. Longboarding In the eyes of someone who has never done it may seem dangerous and risky, but the people who have tried it and practice it on a daily basis know exactly how fun and exhilarating it is. As fun as it is it plays a big part in keeping the body healthy and fit. Take a look at the Top ten best longboards of 2018. 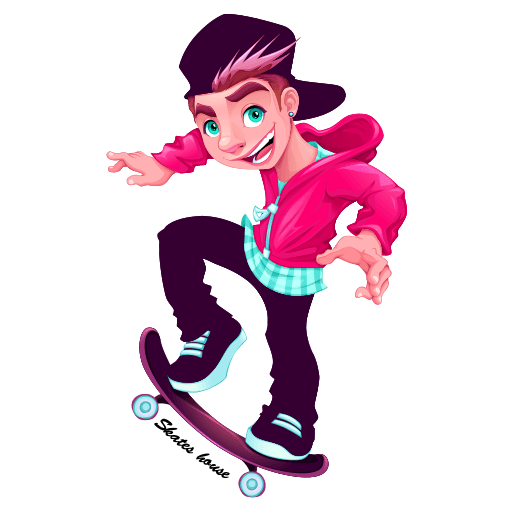 Longboarding has become a very popular sport among adults and teenagers, different styles, shapes and sizes of longboards now exist and it’s not only used just for cruising. Freestyle riding, power sliding, and many other tricks can be done on a longboard now. Below we’ll be discussing the top ten health benefits of longboarding. Some exercises related to cardio are known for decreasing the chance of heart diseases. If longboarding is done on a regular basis it’ll greatly reduce the risk of heart diseases and keep your heart healthy. Fast movement is required when riding a longboard, this makes our heart pump faster and reduce any cholesterol around the body. One of the most effective benefits of riding your longboard getting your muscles in shape. Always riding your longboard means constantly burning calories and reducing those unwanted fats around your body. It also helps to strengthen your legs and to keep them in shape so your legs can keep pushing without feeling weak. If done every day hitting the gym won’t be necessary as longboarding covers most of the workouts done there. A lot of people especially teenagers suffer from insomnia, they stay up almost all night and feel drowsy the next day. This makes the body weak and lazy which also leads to more stress, gaining weight, high chance of sickness. 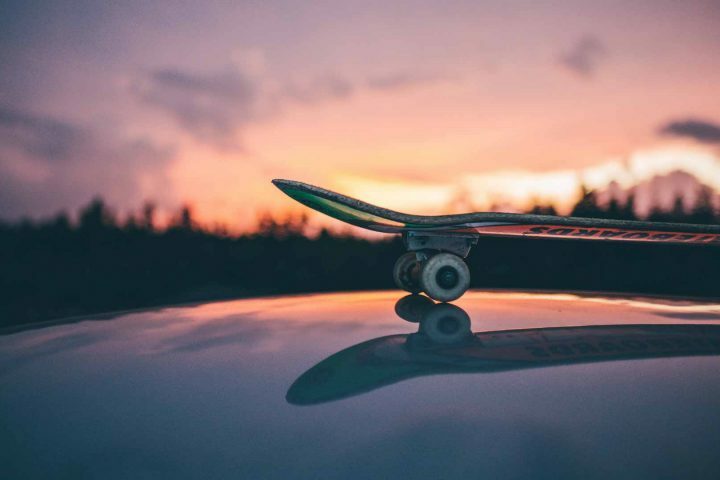 Engaging in sports such as longboarding, you basically tire your body which is guaranteed to give you a good night’s sleep. A good night’s sleep helps to recover your body and you’ll be active and ready for the next day. A lot of people suffer from high cholesterol levels in their bodies. Cholesterol affects almost all age groups and is the main reason for heart diseases, strokes, and respiratory issues. The best way to tackle it is always keeping the body active and working rather than sitting and eating supplements that promise weight loss. 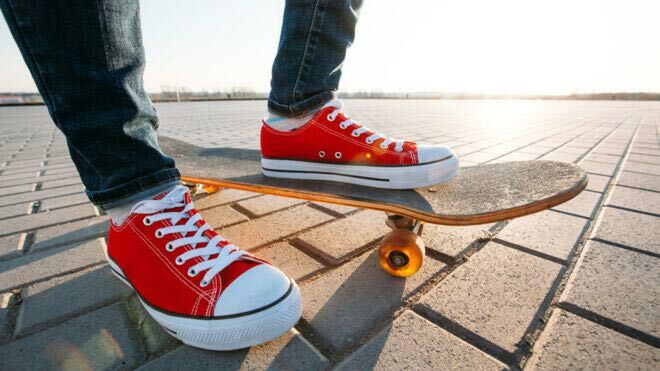 Longboarding is a great example to help fight the cholesterol levels in our bodies. It’s a lot more fun and beats running on a treadmill looking at the wall or screen. Engaging in sports is does not only provide fun but also helps refresh the mind and keeps your body happy. A refreshed mind helps you think better keeps your body going which helps to get work done faster. All age groups must come out and enjoy a little fun on their longboards breath in fresh air and be happy. Riding a longboard requires physical strength only, no motors or fuel is required to get it moving. This greatly helps in keeping the environment clean and pollution free, longboards can easily be used to travel long distances and not worry about emitting harmful gasses such as carbon dioxide. Keeping your body in shape and keeping the environment clean, nothing can top that. Working out and burning calories without paying any extra money! 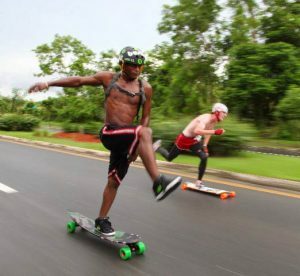 Unlike the gym you’d have to pay for it and buy supplements to help get your body in shape, none of that is required when it comes to longboarding. It’s just you, the board and road nothing more nothing less. Keeping your calories in check, keeping your body in shape and having fun altogether without spending a penny. There’s nothing sexier than having an attractive body in shape. Whether its men or women everyone desires a good looking body and longboarding is one of the easiest ways to have it. Instead of doing all those tiring and tough workouts longboarding is painless, requires no effort and is fun. If done on a daily basis you’ll start noticing results faster than you can imagine. If done regularly on a daily basis, longboarding can help build your core strength and stamina. When longboarding all your muscles are put to work at the same time and if done for long periods of time, it can help your muscles get stronger and help build your stamina which can help in other activities too such as weight lifting and running. Putting everything aside longboarding is known for helping people get in shape faster than ever and helps in drastic weight loss. In order to keep your weight in check, you’d have to maintain a good diet and do a lot of hard workouts for months. All that is fine but why not just get it done sooner but just going out, riding your longboard and having fun. 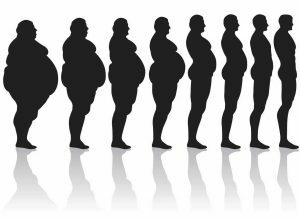 No weight loss plan is required or no special equipment is needed. 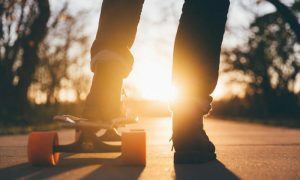 There you have it these are the top ten health benefits of longboarding, if you’re a beginner we suggest you take a look at the list of top ten best longboards of 2018 and top six most expensive longboards we’ve created for a better understanding. The sport is all for fun and fitness but always remember to wear your protective gears as accidents may occur at any time. Leave us a comment and let us know if you have any other health benefits that we may have missed. skateshouse.com is a participant in the Amazon Services LLC Associates Program, an affiliate advertising program designed to provide a means for sites to earn advertising fees by advertising and linking to amazon.com, amazon.co.uk, amazon.ca, endless.com, smallparts.com, myhabit.com, and any other website that may be affiliated with Amazon Service LLC Associates Program.